One of Barcelona’s most popular attractions is its vibrant nightlife. 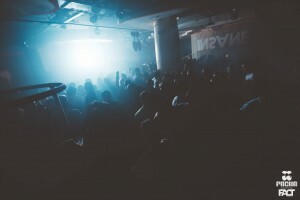 Many of the Barcelona nightclubs remain open until 6am, with dancefloor demons and party lovers throwing shapes and socialising all the way into the wee hours of the morning. A summer trip to Barcelona simply would not be complete without experiencing the unique energy of a Barcelona beach club! The seafront promenade of Port Olympic has a varied choice of chic and exciting nightclubs, all with spectacular views of the Mediterranean. Read on for our selection of the top Barcelona beach clubs and let’s get the party started! 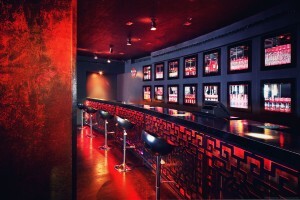 Carpe Diem Lounge Club (CDLC) is one of Barcelona’s most fashionable and chic beachfront clubs. Its Moroccan and Oriental style décor has a trendy modern touch. The lounge beds inside and on the outdoor terrace invite you to chill out in style. You could start your evening with a luxurious meal at CDLC’s restaurant which specializes in fusion-style cuisine. Favourites include the CDLC sushi roll and crispy tuna tartar. Order a pitcher of their delicious freshly-made sangria to accompany your meal. Opium Barcelona is the largest beachfront club in Barcelona, It has the biggest terrace on the beach, which is perfect for taking a break from the dancing and music inside. They organise an exciting event here every night, and also host one of the best electronic music festivals, the WEDJ´s Festival. This takes place every Wednesday from June to September, with resident DJs warming up for top international guests such as Tiësto, Avicii, and Steve Aoki. Paca is another popular restaurant and club along the Port Olympic promenade, previously known as Sotavento. Go early to enjoy some cava on their terrace and soak in the fantastic sea views. You can have a bite to eat here, enjoy a few rounds of drinks including freshly mixed cocktails, and dance the night away. Hotly tipped as one of the most “in” places for international visitors, the Eclipse Skybar is located on the 26th floor of the five star W Hotel. Its breathtaking views encompass Montjuïc, the Mediterranean, and the city lights stretching across the skyline below. Their original and delicious cocktails are highly recommended, such as the refreshing Watermelon Martini, and there’s a great selection of non-alcoholic cocktails too. If you are here during the summer, check out the W Hotel’s Wet Deck Summer Series, an exclusive pool party where you can enjoy drinks and music in a relaxed and elegant ambience. This Port Olympic beachfront club stands out for its chic Feng Shui décor. Shôko is also famous for its theme nights and parties. 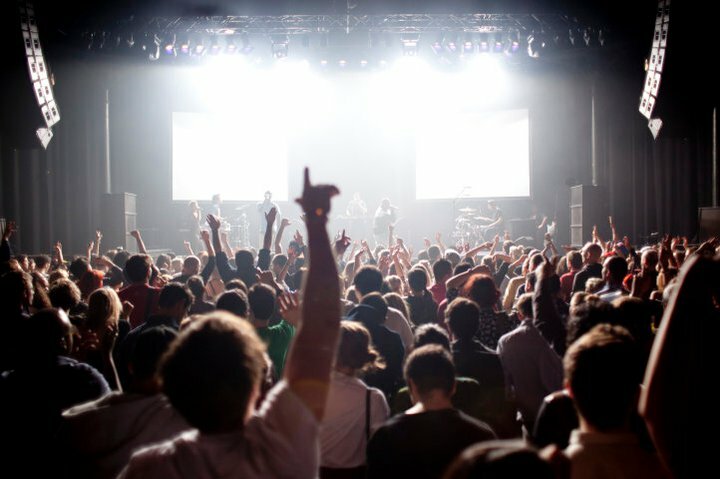 They host the after-parties for concerts of superstar performers such as Lady Gaga, Elton John, and Madonna, and have even hosted the after-parties for films including The Hangover and Paranormal Activity. This spot also offers a delicious dinner menu before dancing the night away. This entry was posted in Bars & Nightlife, Home, Nightlife and tagged apartments in barcelona, beach Barcelona, beach clubs in Barcelona, clubs in barcelona, nightclubs in Barcelona, nightlife in Barcelona, party in Barcelona, Shoko Barcelona. Bookmark the permalink.